Through Kites from Kabul, an exhibition of handmade kites inspired by Afghan and Islamic designs, the entrance lobby at the V & A Museum of Childhood will be transformed with a colourful display of paper kites in flight. 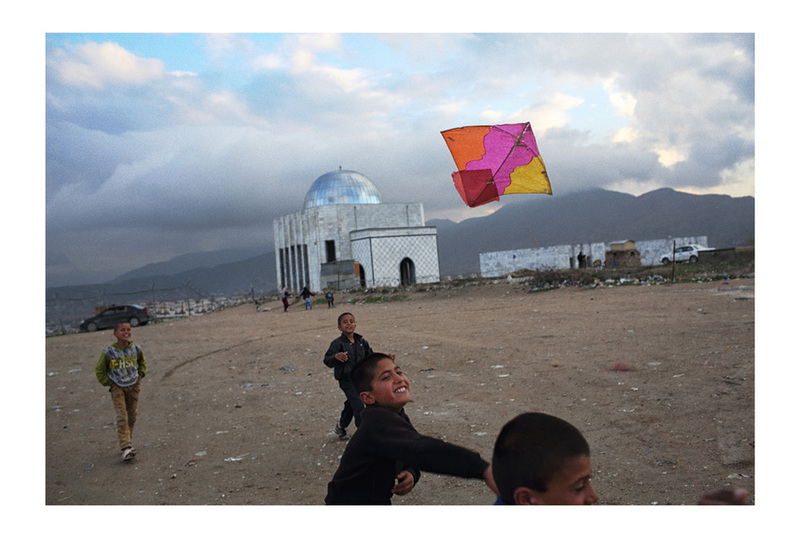 The kites, made by children in Murad Khani, in the Old City district of Kabul, are displayed alongside photographs taken by Australian photojournalist Andrew Quilty at kite flying sites around Kabul and Bamiyan. There will also be a video by filmmaker and writer Lalage Snow, giving a glimpse into the lives of children living in the Old Town. What are the best dining options near Kites From Kabul London? Kites From Kabul gyms, sporting activities, health & beauty and fitness. The best pubs near London Kites From Kabul. Kites From Kabul clubs, bars, cabaret nights, casinos and interesting nightlife. Where to have your meeting, conference, exhibition, private dining or training course near Kites From Kabul. From cheap budget accommodation to luxury 5 star suites see our discounts for V and A Museum of Childhood hotels, including Town Hall Hotel & Apartments from 77% off.